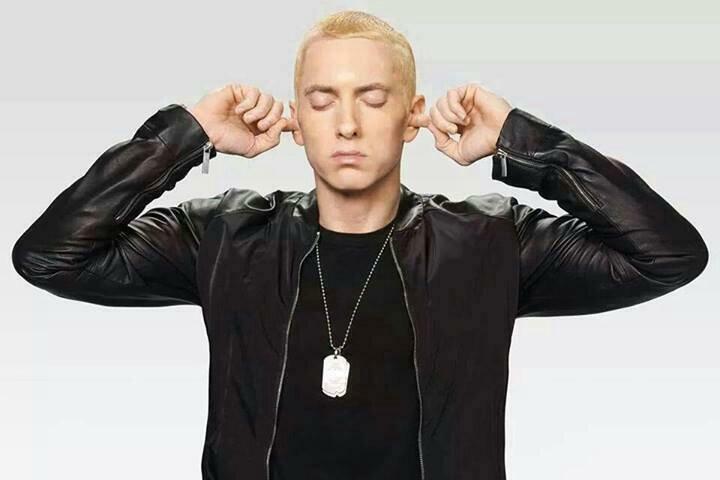 The follow up to Eminem’s 2013′s The Marshall Mathers LP 2 will drop on Black Friday November 28, 2014.The announcement was made during the trailer for Denzel Washington’s new film crime The Equalizer VMAs. 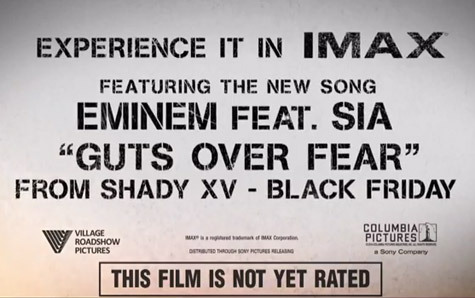 Shady XV also collides with the 15th anniversary of Em’s debut album The Slim Shady LP. The albums leading single “Guts Over Fear” feat. Sia is also in the trailer for the movie.